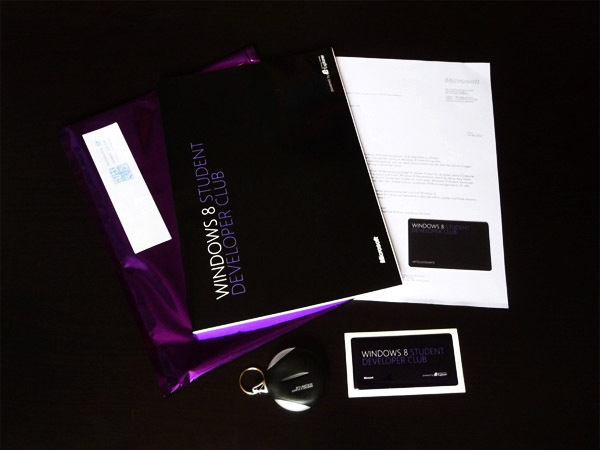 Mail Delivery from Microsoft – The Windows 8 Student Developer Club Welcome Package! I’ve been getting a lot of mail from Microsoft lately and I can’t say I’m not excited every time. Look what arrived this morning! I’m now a very official member of the Microsoft Student Developer Club. They sent me a nice letter, a huge sketch book with Windows tablet stencils, a stylish membership card with my name on it, a screen cloth and a gel sticker! All wrapped into a funky purple envelop. Now I’m well equipped for the future. 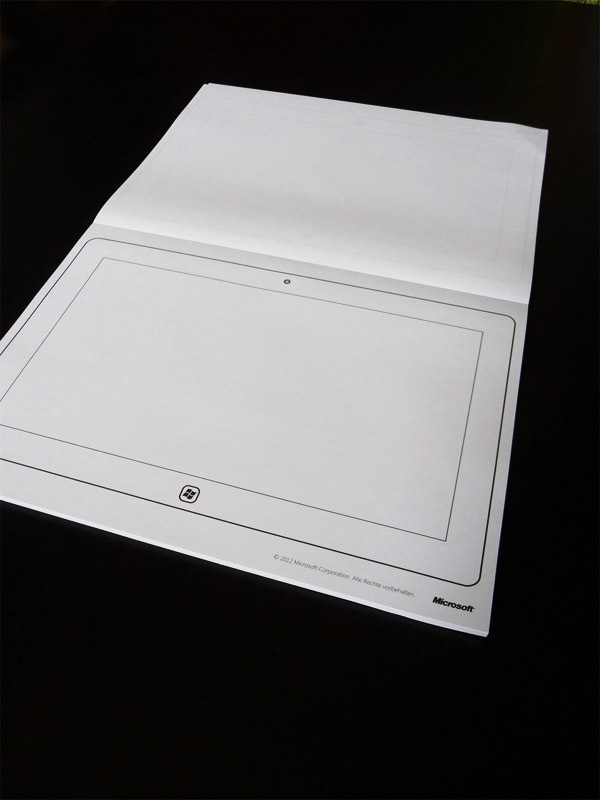 Just too bad they didn’t include a real tablet, as for now, I have to make do with my paper version. Check out the photos below! Don't worry, your e-mail adress will not be displayed or shared with anyone!